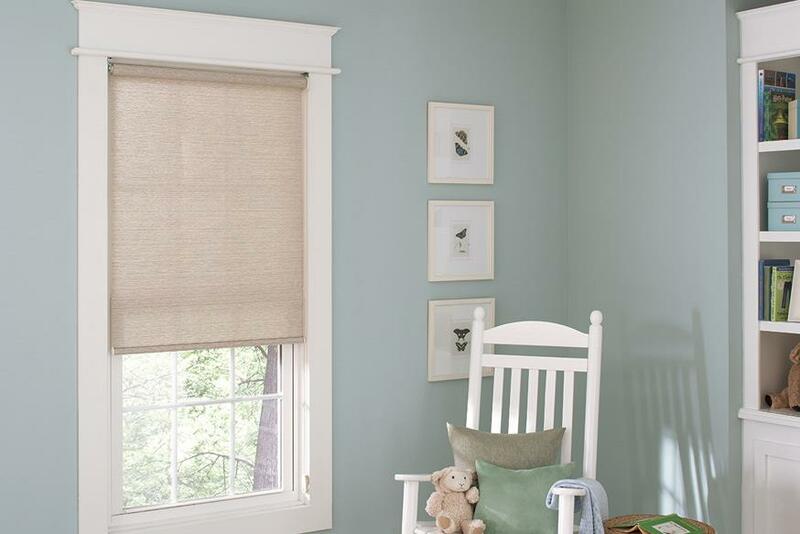 Window shades have come a long way from grandma’s roller shade. 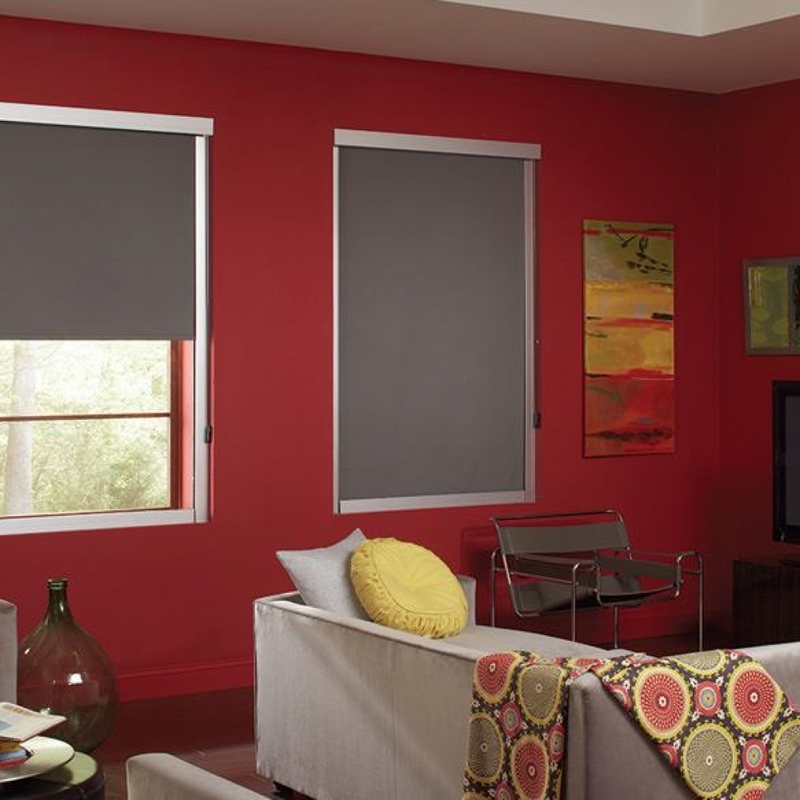 Optional operating systems add flexibility and motorization offers functionality with the touch of a button. 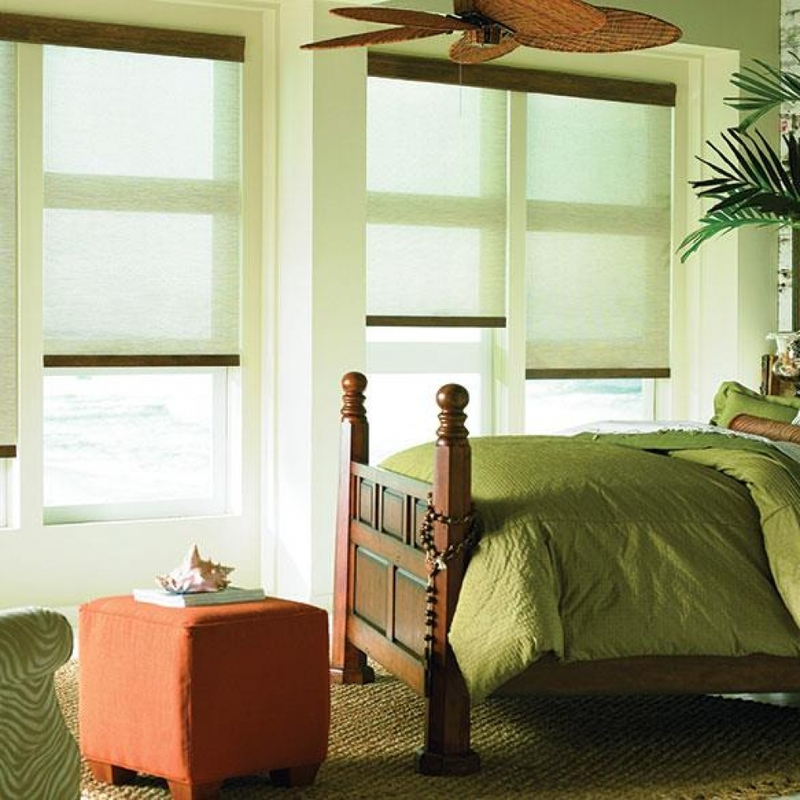 Many Genesis shade fabrics are resistant to the elements and are ideal for use as SeasonVue® Shades to control light, glare and energy for outdoor rooms, lanais and screened in porches. 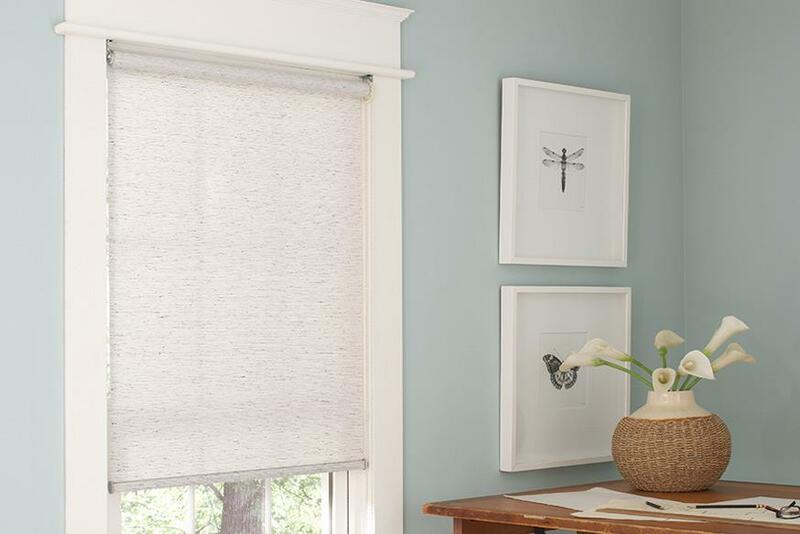 The addition of E Screen with KOOLBLACKTM Technology offers dark solar shade fabrics that provide exceptional glare control and comfortable view through while reducing heat at the window. 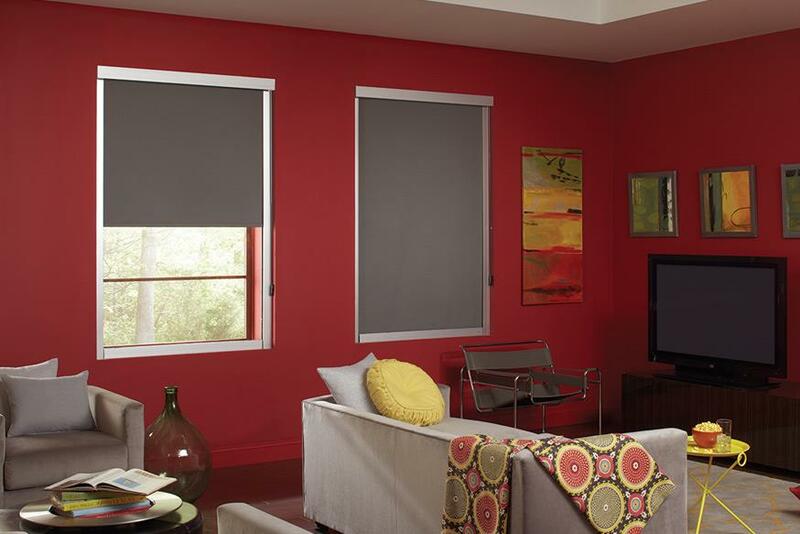 Genesis has evolved to include roman shades to provide you exceptional light control with functional flair. 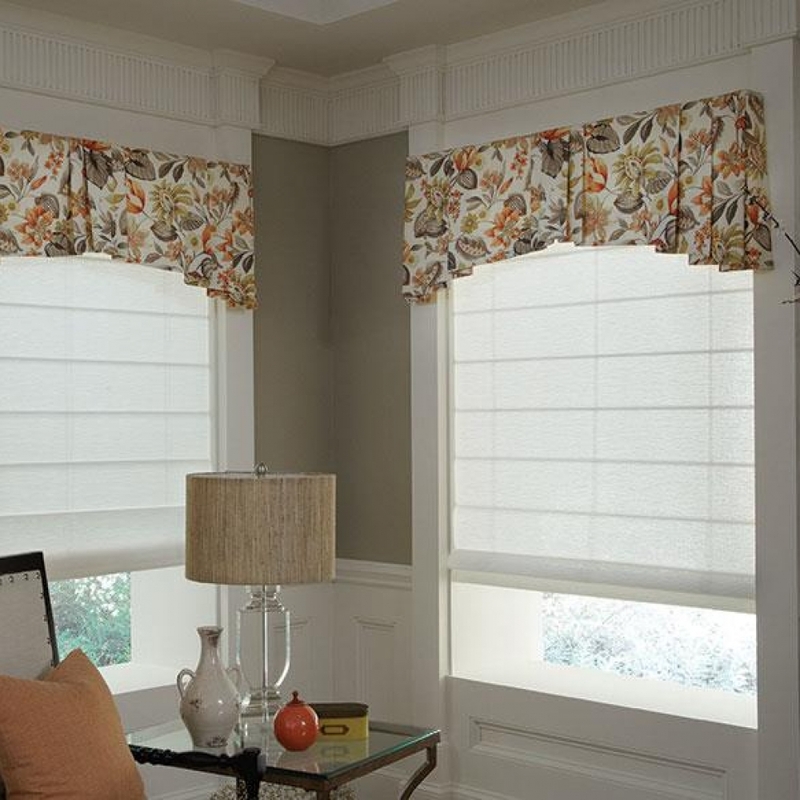 Lafayette’s TLC™ child safe cord sleeve system is standard for all roman shades made by Lafayette Interior Fashions. 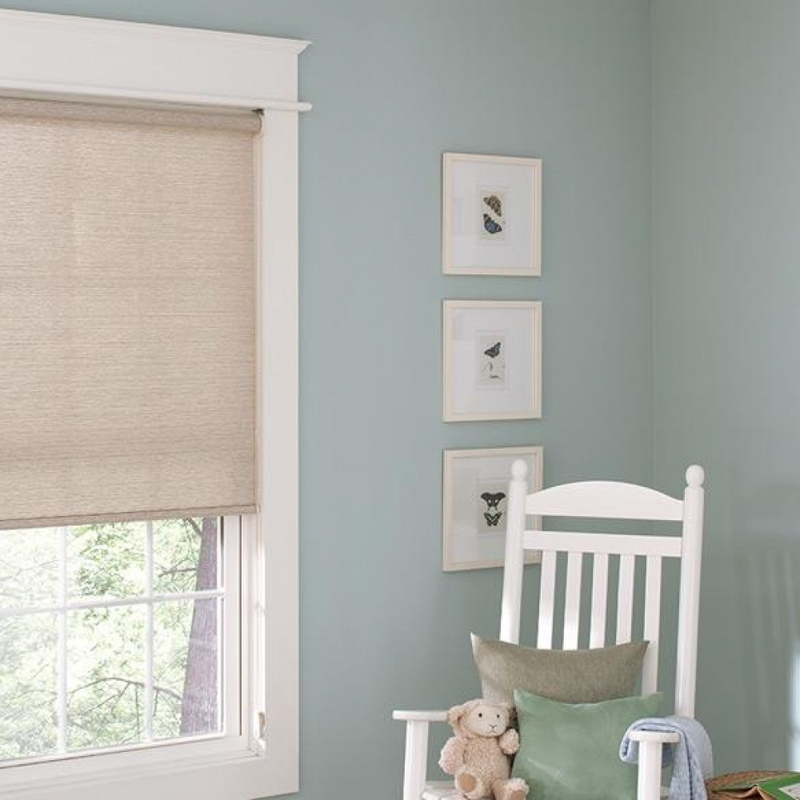 For additional child safety, the Lafayette TLC with CareRING cordless lifting system is recommended for families with young children. 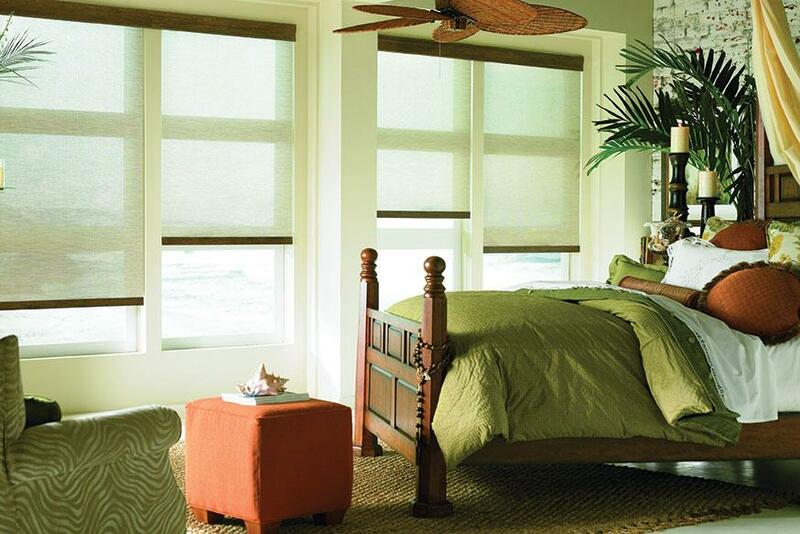 We are a local window fashions dealer who specializes in the full line of Hunter Douglas custom window treatments, including horizontal blinds, vertical blinds, roman shades, roller shades, sheer shadings, honeycomb cellular shades, woven woods, plantation shutters, and motorized blinds and shades. 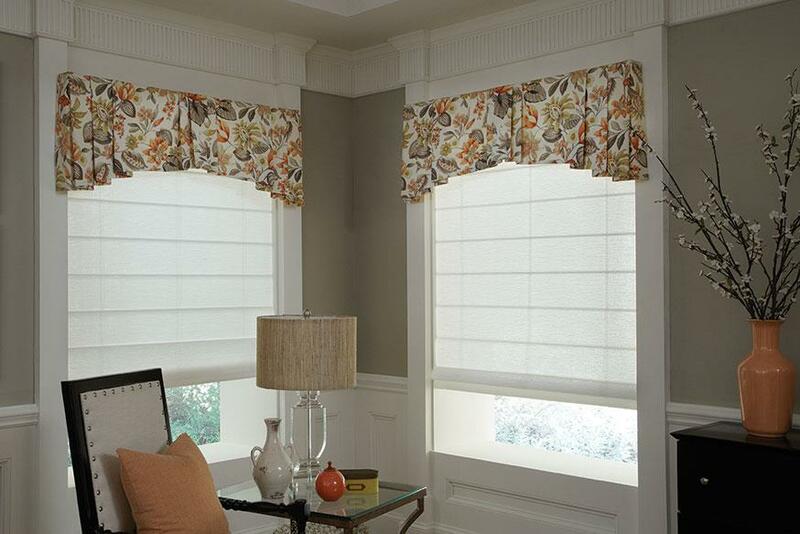 We also offer custom curtains, draperies, top treatments, and drapery hardware. 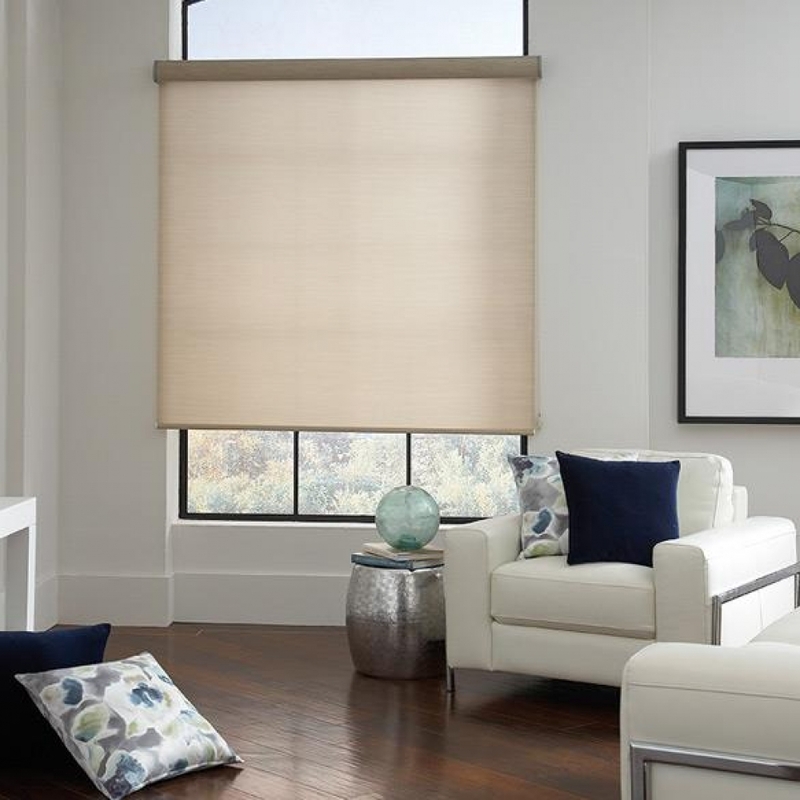 Our showroom is located in Greenwich, Connecticut, but we also proudly serve the surrounding area, including Stamford, Westchester County, and Fairfield County, CT. 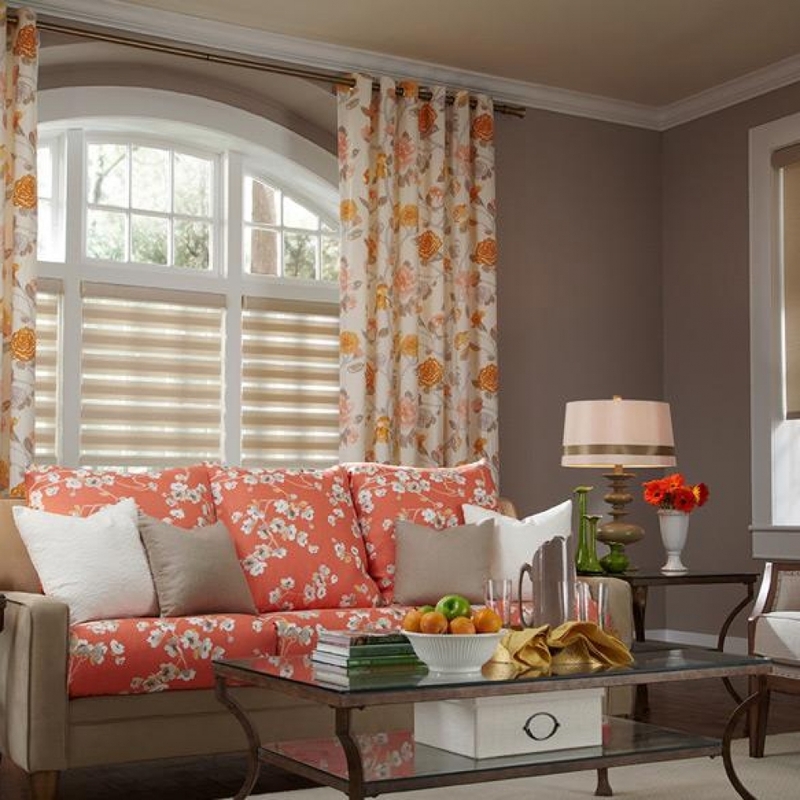 In addition, we offer home decor and design consultation as well as furniture and decor shopping services. 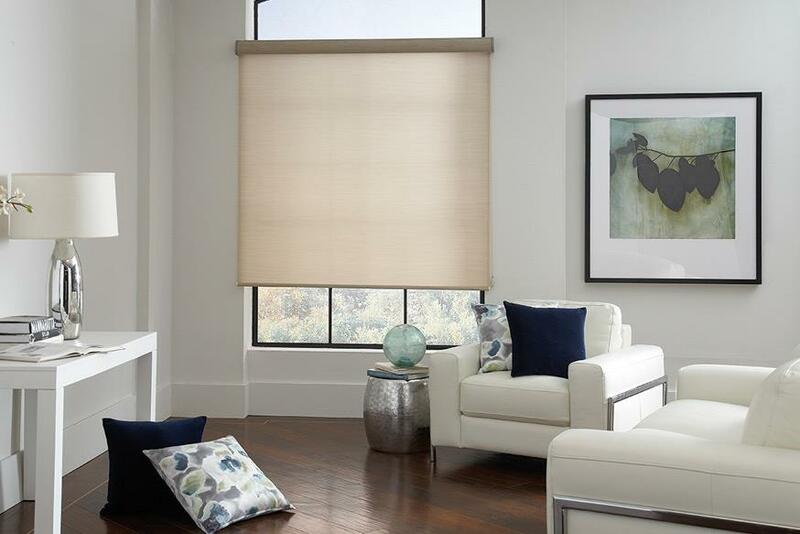 Let us help make your home beautiful in every way - from window treatments to furniture and home decor. 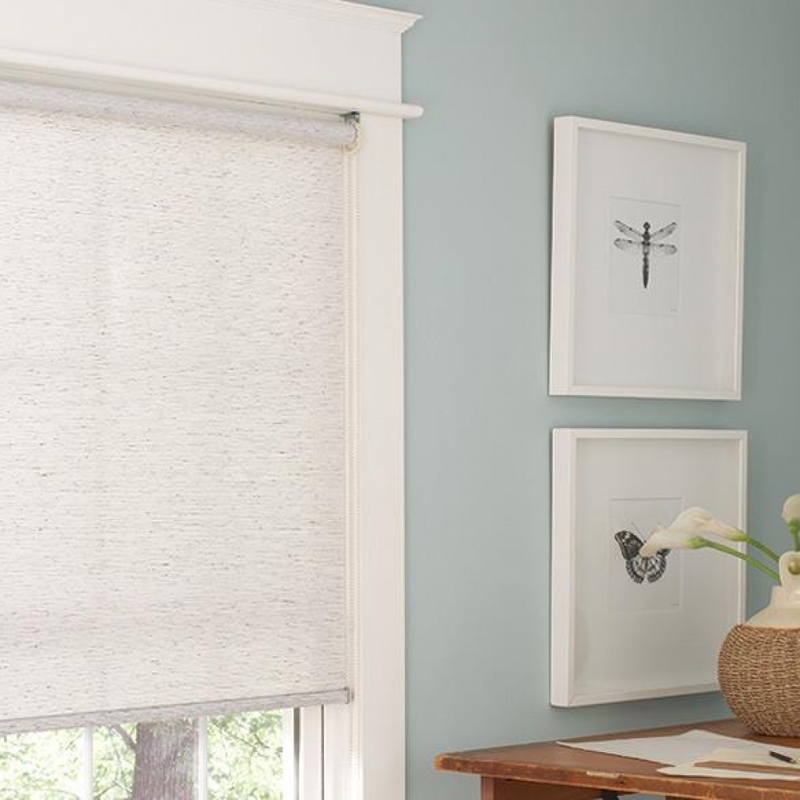 We work within every budget and give expert guidance while working with your personal style. 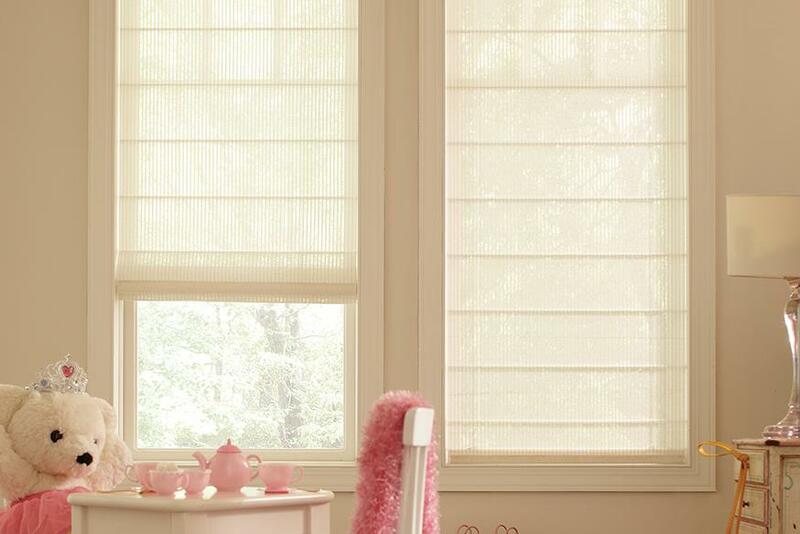 Copyright MK Window Treatments. All Rights Reserved © 2014. 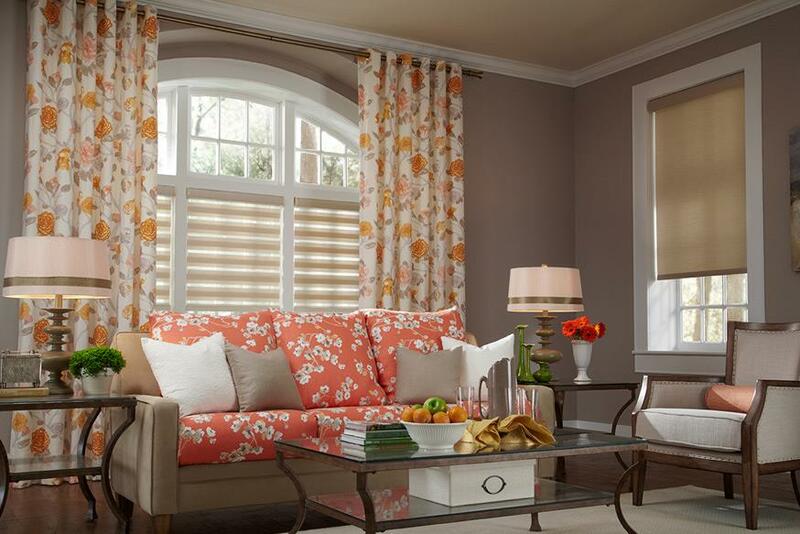 Made with love by Lauren Holliday.